Promoting a product has always been the key to a successful business. And with today’s technology this is no longer a hard thing to do. Besides the usual ads and flyers, a company can also be made famous through socializing networks. 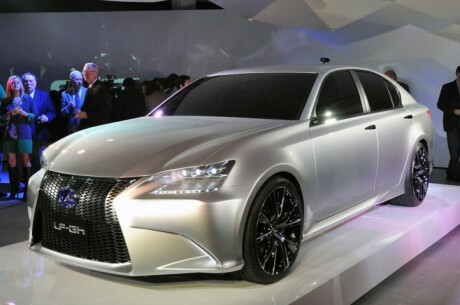 Lexus knows this and has made an important step into bringing their brand on the “virtual” market. The latest news announces us that Lexus has reached 200,000 followers on Twitter. Since this is the first automotive brand that achieves this performance, I believe we should give them a big “Congratulation”. I guess this might not seem so important to you but this proves that their business is extending and the Lexus brand is starting to become more and more popular around people of all ages. We can only wish them good luck and if you want to be the first one that sees the latest news or simply be a follower on Twitter, here’s where you can do it: http://twitter.com/#!/lexus. Japan is famous for a whole range of engineering feats and accomplishments. Indeed, one of its most prosperous industries is that of car manufacturing. The world has seen and still enjoys some truly incredible Japanese motors, but which ones can lay claim to the most recognisable, the most famous exports to have come out of Japan? 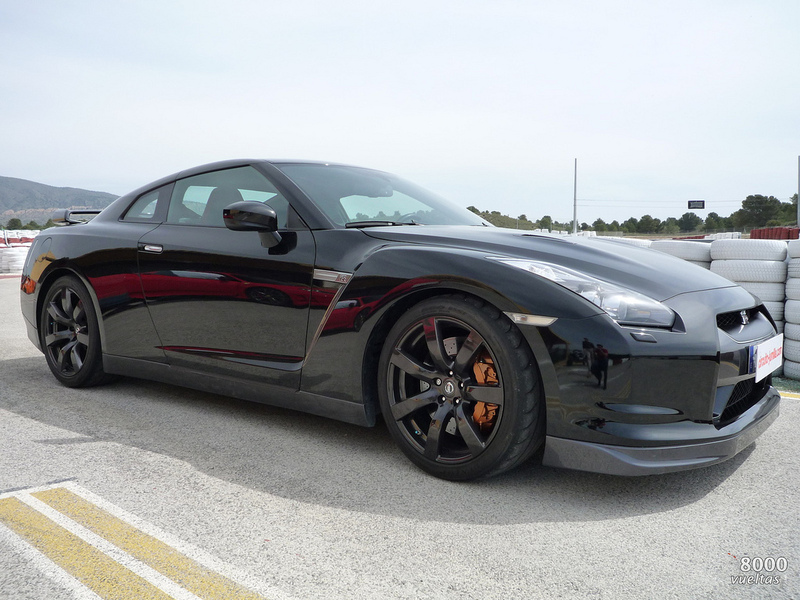 When it comes to car insurance quotes, Skylines are not exactly the cheapest cars on the market, but they certainly are one of the meatiest. The Nissan Skyline GT-R enjoyed two production stints, the first being from 1969 to 1973 and the second between 1989 and 2002. In the first season of Top Gear,it was declared as the only proper supercar that Japan has ever produced and, to add to its authenticity, the car was never manufactured beyond Japan’s borders. The Skyline GT-R has made many appearances in popular culture over the years, including the Fast and the Furious series and the Gran Turismo video games series, which have elevated it to cult status amongst car fans across the world. The Subaru Impreza is perhaps most famous for the prominent role its WRX models have played in the world of rally, with drivers like Colin McRaeand Richard Burns taking to the wheel for many World Championship successes.The Impreza, though, is also very popular as a compact car in Japan today and has been in production since 1993. 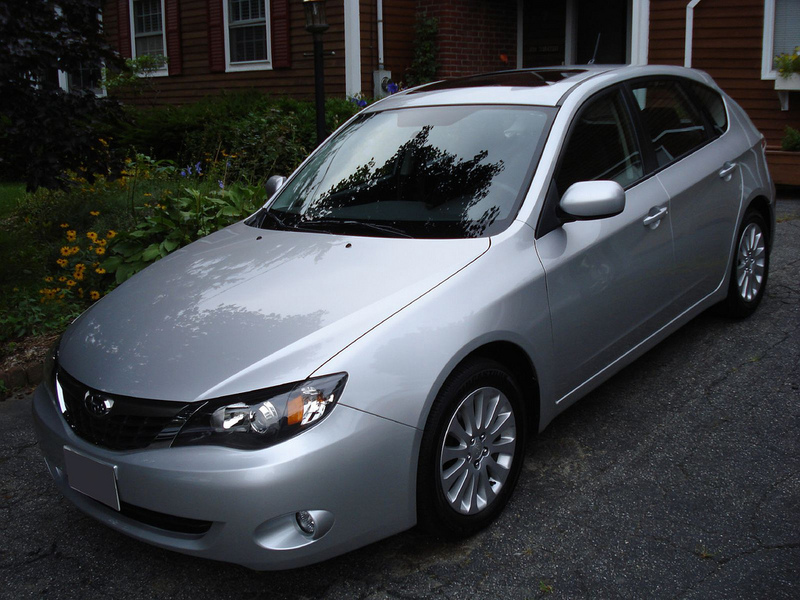 It packs the same engine as its bigger and older brother, the Subaru Legacy, but has a smaller frame, which means that Japanese drivers can save on insurance with an Impreza. 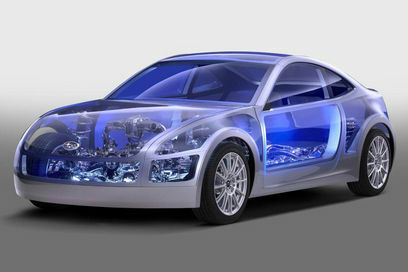 The car is popular around the world for its looks, its performance and its overall quality of build. It is undoubtedly one of the most reliable compact cars and, at the same time, one of the most successful rally cars that Japan has ever brought into the world. Mitsubishi’s Lancer Evo is another highly successful Japanese performance car that has taken therally world by storm. It has been in production just one more year than its Subaru counterpart and has seen its tenth generation unleashed on the world in recent years. 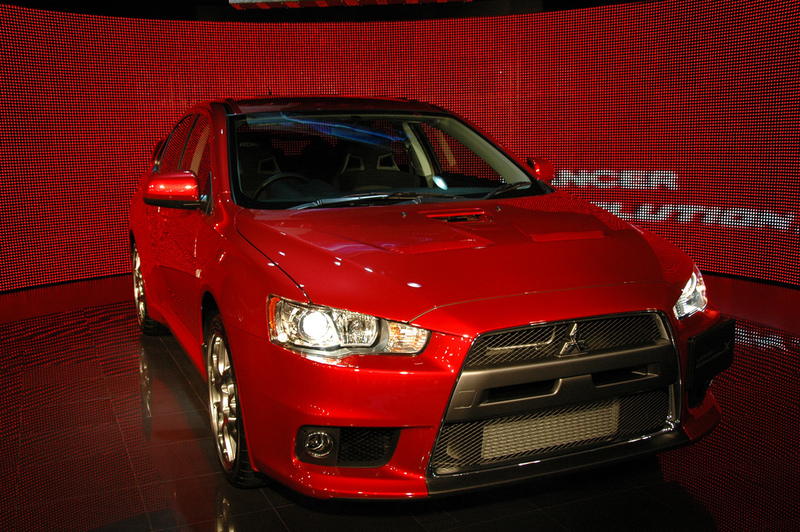 As Japanese as sushi and Sony, the Lancer is one of the most recognisable exports to have come from eastern car manufacturers and is now remodelled in the UK, Europe, the US and Oceania. If you own any of these beautiful beasts, don’t hesitate to check for the cheapest deal on car insurance from moneysupermarket.com when renewal date comes around. The Los Angeles Motor Show in November is going to include one of the most interesting concepts made by Subaru: BRZ Coupe. But don’t get too excited because they are going to show only a production concept and the real thing will appear also in November, but at Tokyo. This Subaru will join its siblings, Toyota FT-86 and Scion FRS, and they will all wear similar body panels, on their….rear, of course. The Japanese car makers declare that they won’t do any changes under the hood, preserving the normally aspirated four-cylinder engine that has a power output of 150kW. I can’t wait until November to find out more details! The new car market in the UK is home to a wide selection of makes and models, and each of them has its own group of loyal consumers. While there are individual groups that tend to prefer German vehicles, perhaps, or those made in France, it seems just about every British driver is a keen advocate of those that are produced in Asia. One of the reasons for this popularity is undoubtedly the excellent value. Asian cars are generally extremely affordable, and always perform well in comparison to those from Europe and the United States. In the current economic climate, getting the best possible deals for your money is hugely important, of course, and will continue to be for many years to come. It seems this value for money extends through all car classes. The highly competitive super-mini market, a particular favourite style of car in the UK given the country’s narrow streets and congested cities, offers consumers a variety of makes and models, with the Japanese and South Korean cars proving to be real winners. Among the notable cars in this sector is the Kia Picanto, which was first introduced to the public in 2004. It offers exceptionally good fuel efficiency, enabling owners to save a substantial sum of money over the course of a year. Similarly, the Toyota Yaris is also a good seller, and is well-liked by those motorists who prefer to lease cars through cheap vehicle contracts. Needless to say, many drivers need larger cars than the Picanto or the Yaris, and there are a number to choose from at the moment. The Toyota Avensis is a large saloon that offers top of the range luxury but for a middle of the range price. 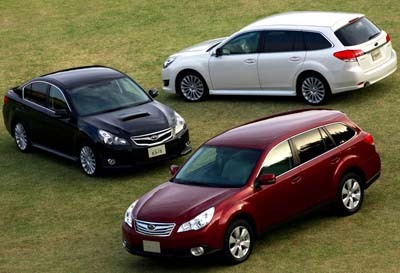 In the UK, it’s not unusual for motorists to replace their current models with a newer Avensis each time. First introduced in the 1990s, Toyota hoped it would tempt drivers away from the Volkswagen Passat and the Ford Mondeo. The fact that it’s still around, and is manufactured in the UK in Derbyshire, is testament to the success of their initiative. The Avensis continues to sell in impressive numbers, and is also a popular lease car. David Rice has been impressed by Asian cars for many years. Thanks to the availability of affordable car and van contract hire deals in the UK, he is the proud driver of a brand new Toyota Avensis.